Mr. Balogun is the Nigeria country manager where he is responsible for daily business operations. He previous served as Business and Investment Officer for AFEX. 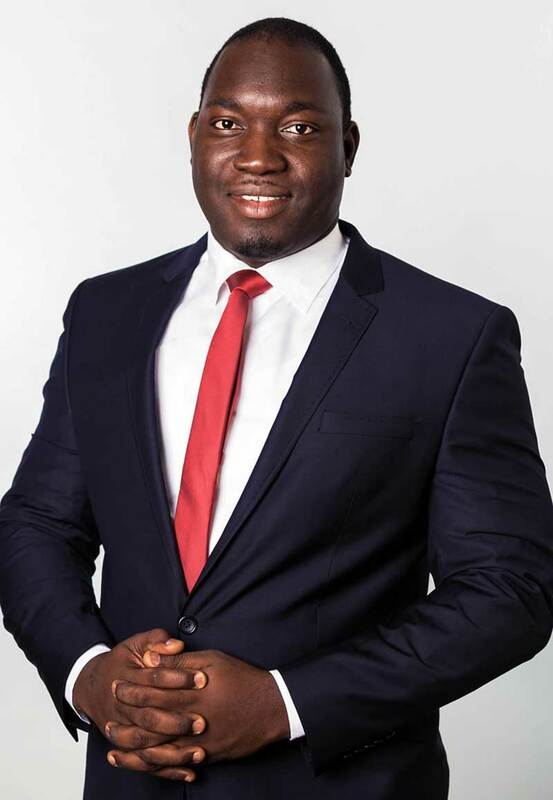 Prior to his roles at AFEX, Ayodeji supported several private sector enabling policy initiatives at the Tony Elumelu Foundation including designing the Nigerian National Competitiveness Council and drafting a bill to regulate the non-profit sector in Nigeria. Mr. Balogun is an MBA graduate of the Lagos Business School, and has a degree in Mechanical Engineering and a diploma in Heavy Equipment Engineering.